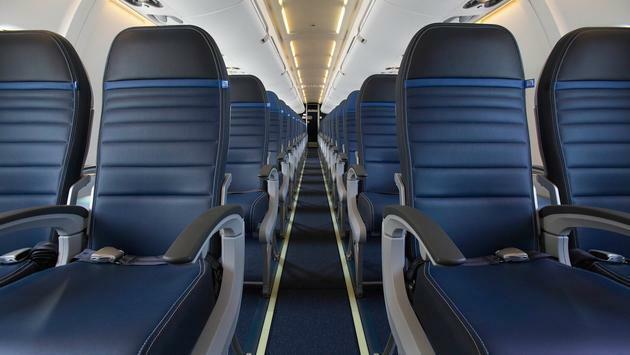 United Airlines announced Monday it will be expanding its domestic route network. 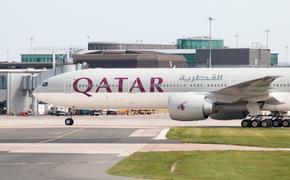 The carrier revealed it will connect passengers to 22 destinations from six of its hubs in the United States. In addition, United will launch nonstop service to Hilton Head Island, South Carolina, from Chicago, New York/Newark and Washington, D.C.
United now offers more nonstop flights to Hilton Head than any other airline. On the East Coast, the airline will look to optimize key business and leisure destinations from Newark Liberty International Airport while shifting short-haul connecting flights to Washington Dulles International Airport. The carrier is shifting shorter-haul flights to Elmira, New York; Lexington, Kentucky; and Manchester, New Hampshire from Newark to Washington. United is also introducing nonstop service between Washington and Asheville, North Carolina. On the West Coast, United will begin nonstop service between San Francisco and Columbus, Ohio, on June 6, 2019, and between Los Angeles and Eugene, Oregon; Madison, Wisconsin; and Pasco/Tri-Cities, Washington, on March 31, 2019.